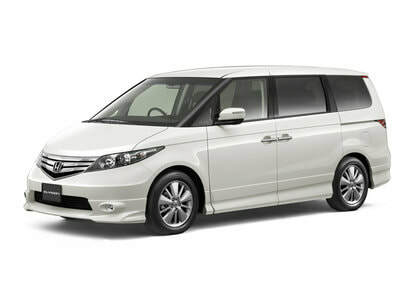 We have a Business Honda Elysion car, which is suitable for 6 people max. 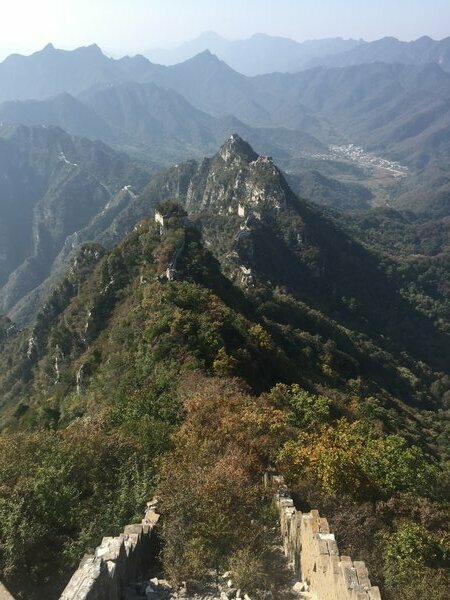 If you have a group or want to go with your partner to any part of the Great Wall or experience something more of rural China? please let us know and we can help you prepare and plan an unforgettable trip. For private car trips we will pick you up from your hotel to go where you want to go, with a fun and knowledgable guide who will show you the best and most beautiful parts of Beijing. With blue tooth sound system we can listen to the music you like to make this into a trip you will never forgot. We can pick you up from your hotel, at the time you prefer, get in contact with us so we can help you and advise what the best tour would be. ​Please contact us via email, or choose any of the apps here on the right and we will custom make and fulfill your needs. and wishes in where to go and what you want to see. With experience and knowledge of different sections of the great wall and always an interest in seeing new things. I have a little corgi dog, in some parts I can take him with. Please let me know if you would like a little well behaved doggy to company you on the trip.